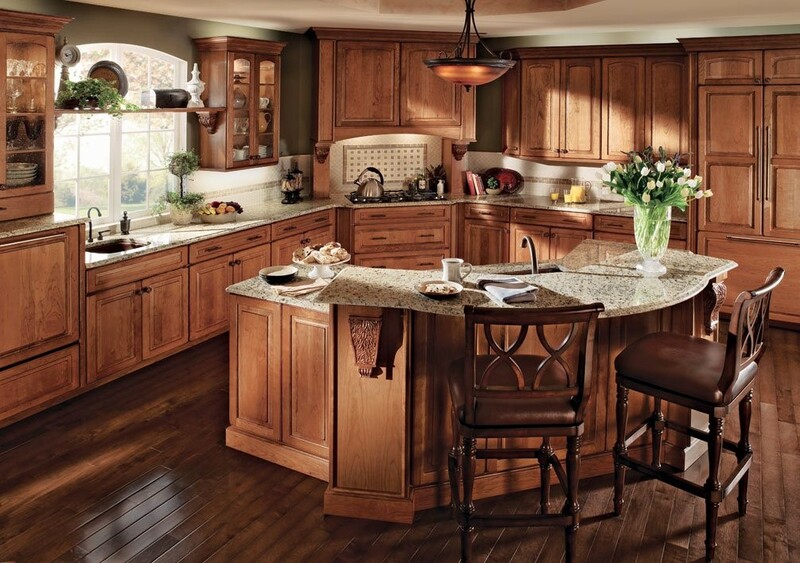 If you’re looking for kitchen cabinets that can completely bring your kitchen into the 21st century, then you’ve come to the right place. 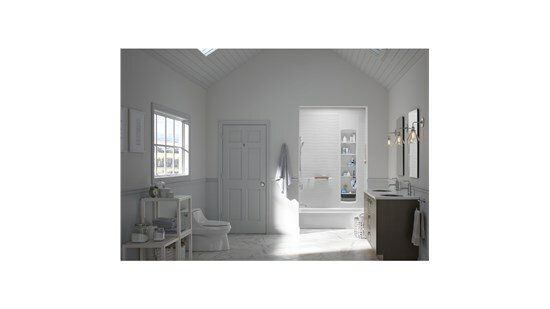 With over 50 years of combined experience in the kitchen remodeling industry, the remodelers at Luxury Bath of Raleigh know our business inside out. 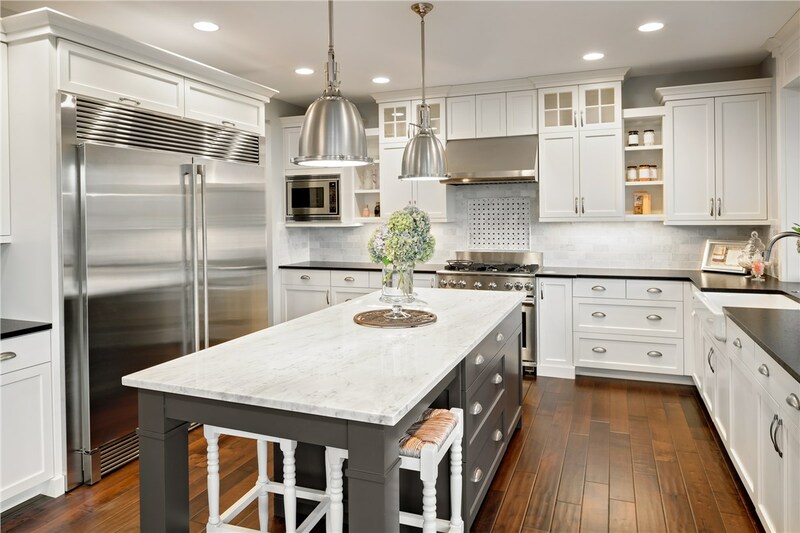 Kitchen cabinets make up the largest part of your kitchen renovation budget, and since they also make up the largest part of your kitchen design, it’s vital to make the right choices. 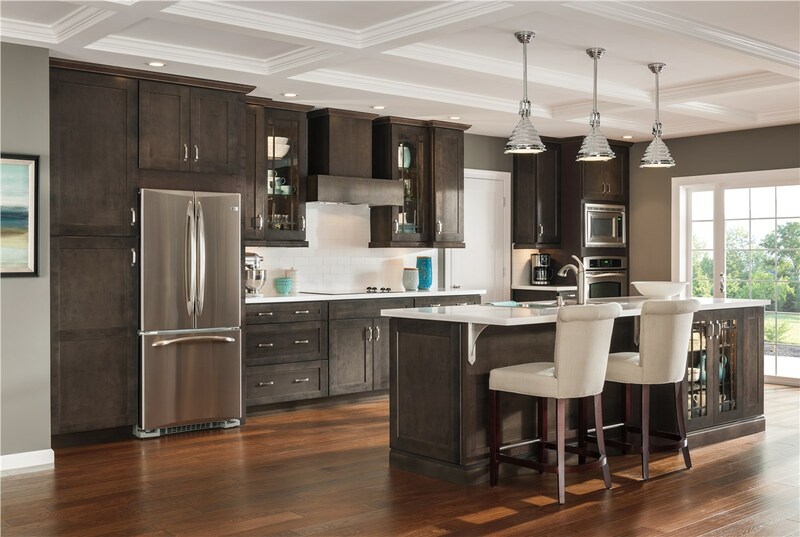 We work with some exceptional partners such as Kraft-Maid, Quality Cabinets and Northern Contours, to deliver stunning custom-made Raleigh kitchen cabinet replacements that meet your every need. Made from a mixture of solid wood and plywood, our kitchen cabinets are more than just beautiful, they are durable and strong. 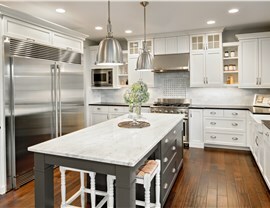 Our products are also resistant to water and high temperatures and can withstand the rigors of even the busiest family kitchen. Our Raleigh cabinetry also offers innovative storage solutions which will lend a seamless uncluttered look to your kitchen. With roll out shelves, deep drawers for pans, spice racks and Lazy Susans, everything is designed to make your kitchen work for you. With door fronts that hide your appliances and space to hide the trash bin, your new kitchen will simply dazzle with understated elegance. 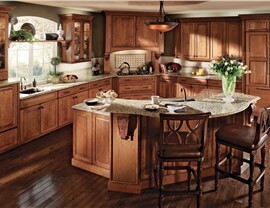 For premier kitchen cabinet installation services, look no further than Luxury Bath of Raleigh. Give us a call to see just what we can do for you. 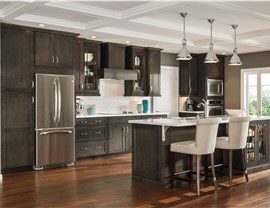 You can also fill out our online form to request your free in-home consultation and estimate.